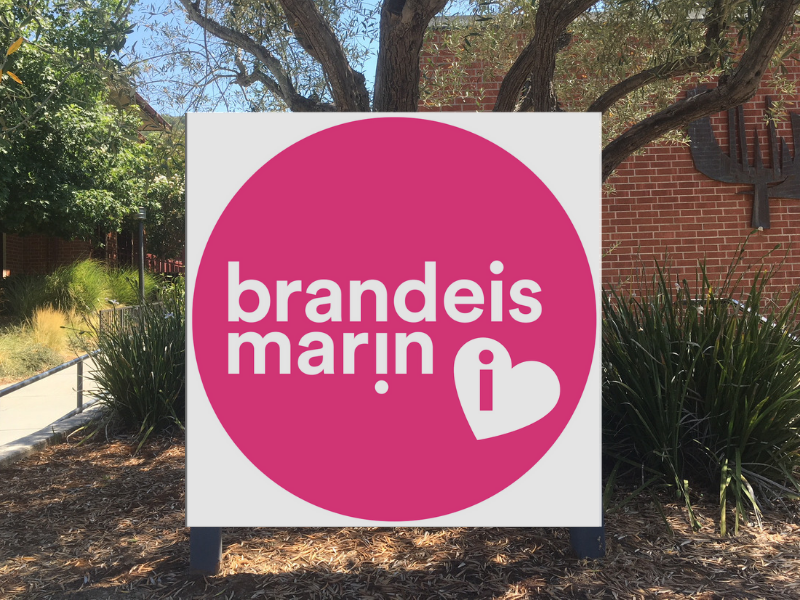 Brandeis Marin values diversity and inclusion in our community. Our Brandeis Fund is a vitally important aspect of keeping our program strong and affordable. We encourage all families to make giving to our Annual Fund a priority every year. Brandeis Marin welcomes planned giving, gifts of securities and in-kind gifts. Please contact the Director of Finance and Administration for information to share with your broker before initiating any securities gift. We will be happy to work with you and your financial advisor to provide information about ways to make Brandeis Marin part of your will, trust, life insurance policy, annuity or other planned giving instruments. Many employers offer matching gifts. These may double or triple the amount of your original gift to Brandeis Marin. Consider exploring matching gifts from your employer by inquiring with your company to learn if they provide matching gift support.